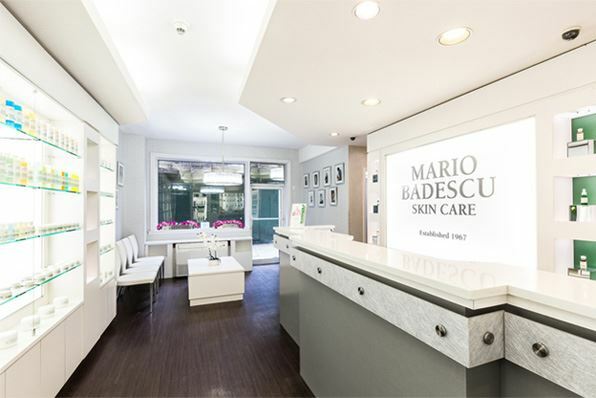 Suncare is of utmost importance here at Mario Badescu: In fact, proper sun protection is essential to maintaining healthy, radiant, and youthful-looking skin. 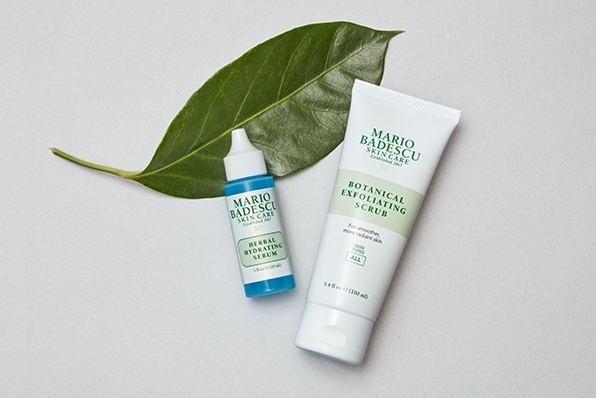 Keep your complexion hydrated and radiant with our collection of broad spectrum moisturizers. Looking for an extra boost? Try After Sun Cooling Gel to refresh your post-sun skin and our Self-Tanning Lotion for a bronzed, summer glow all year round.